The first thing to begin your fight against debts is to get rid of a habit to pay only the minimum sums on account of your debt. Paying monthly payments of 2-3% can only aggravate your situation. Set a goal for you to pay as much as possible every month. If your minimum payment makes $100, increase it to $200 or more. Analyze your daily expenditure – and you will surely find money. Say no to lunches in cafes or restaurants, take homemade food to your workplace, refuse desserts, cut down on waste, etc. Everybody knows his/her weaknesses well. After a while you’ll see how rather more discipline can save you a lot. Well, pulling in a belt is not fun but it is better than fear of getting the next warning from your creditors. Attentively analyze all your credit cards. Find the one with the highest rate and exert yourself to pay it back as soon as possible, at the same time put necessary minimum on the rest of your cards. As soon as you settle with the monster, switch yourself to the next monstrous card and get even with it, using the same aggressive approach. The result will not be long in coming. If you have deposit accounts, use the money to pay back your debt. It can sure be a bit painful, but sometimes there is a common sense in doing so. Having an active debt, you don’t actually save money on your deposit, do you? Get rid of all your “promissory notes” and let the savings grow again. If you’ve got life insurance or a pension account and you have already got a certain sum on them, borrow some money to pay your debts from your retirement account or from cash value of your life insurance. In fact you borrow your own money. The interest rate of such credits will be much lower, than any commercial rate. Even if depending on your pension plan is more like your extreme hope, it still can be a helping hand. Have you got your own estate property, such as a house or a flat? Do you possess any valuable things, such as antiques, jewelry, or securities? If you answer yes, you can take a loan on the security of your property. 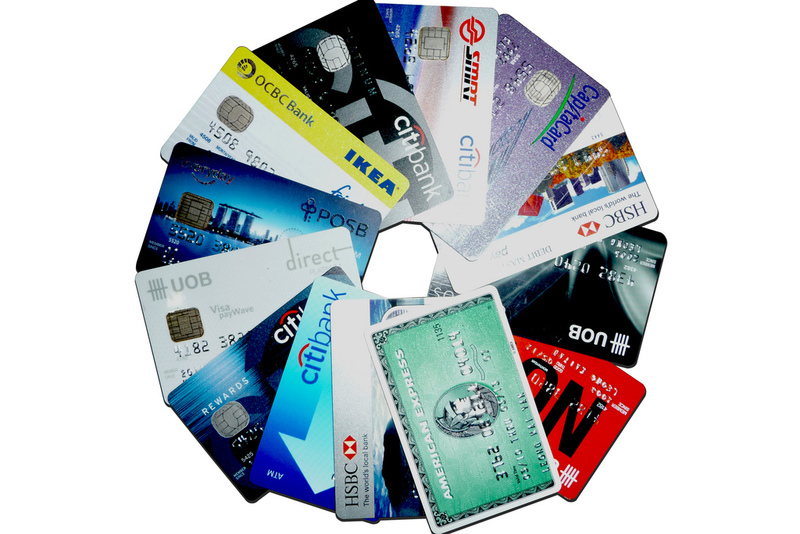 The rates for credit cards are usually higher than rates for loans against real estate. What if all these steps do not work for you? Well, you can ask your relatives and friends for help, you can even talk to your creditors and they can make everything to work out a suitable repayment plan for your credits. And if you do not trust your creditors, there are companies which specialize on providing assistance in difficult situations. Consult them… At last, you have nothing to lose.